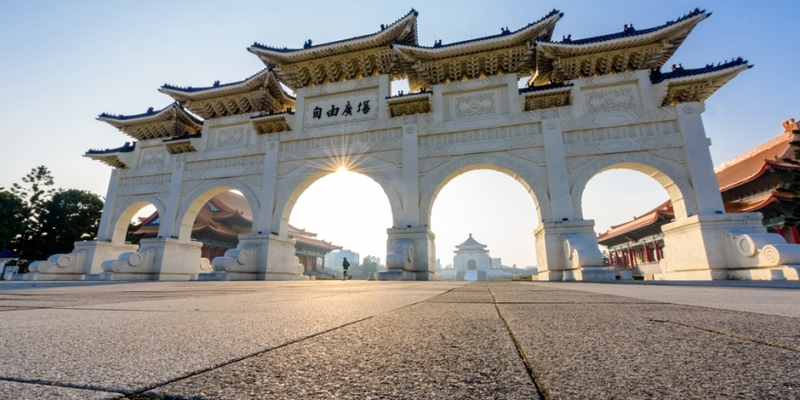 The new governor of Taiwan’s central bank has said speculation has taken over from cryptocurrencies’ original role as a payments tool. Earlier this year, while still in his role as deputy chief of the central bank, Yang Chin-long indicated that the central bank has started the evaluation of the benefits and challenges of a central bank-issued cryptocurrency. In responses to lawmakers at a meeting with the island’s legislative arm today, though, he argued that cryptocurrencies are not fulfilling their originally intended function in payments, according to a report from Taiwan’s Apple Daily. Although he had “wanted to go in that direction,” cryptocurrencies have since become a commodity with extreme volatility due to market speculation, he said. The central bank is now observing experiments conducted in other regions and “doing experimentation,” but “we can’t go as far as announcing we plan to issue digital New Taiwan dollar yet,” he said. As reported by CoinDesk, upon his inauguration speech on Feb. 27, the new governor also suggested that his agency would utilize emerging technology such as blockchain to improve banking efficiency under his tenure.